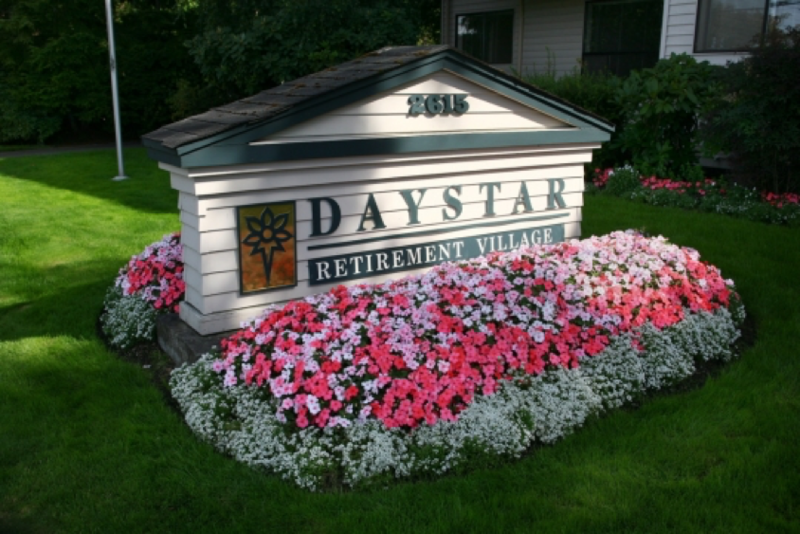 When searching for a West Seattle assisted living facility, you will have several factors to consider. While cost is a primary concern, it’s not the only factor to take into account when selecting a place. You want to ensure your loved one is well taken care of and has a place they can call home. Here are a few tips to help you find the perfect community for your senior family member. Take a tour of the center to find out what it’s like to live there. Pay attention to cleanliness both in sight and smell, but also notice how the place is decorated. Is it inviting? Does it feel more like a home than a facility? You don’t want to choose a place with a sterile, unwelcoming atmosphere. If you feel welcome and at home, your loved one will, too. Introduce yourself to the staff to get a feel for how they interact with people. You want a team that is known for their friendliness and positive attitude to the residents and to any visitors. After all, they will be the faces your family member sees every day. Notice how they interact with the residents and if they smile or provide a reassuring pat. You must have confidence in the staff to feel comfortable leaving your family member in their care. One of the most important times of day for the senior is mealtime. Check out the dining room and find out how meals are handled. Don’t be afraid to ask about the menu or even have a meal when you tour the community with your loved one. Not only will you have a better idea about the food, but you’ll learn about the entire experience. You don’t want to worry about your loved one’s safety in an assisted living center. Ask management or the tour guide about security. Find out how people are logged in and what is done to make the residents secure. Learn about safety in the rooms, such as the presence of grab bars and other safety devices in the bedrooms. There should also be a call button for emergencies. Ask what staff is on-site at all times to assist the residents. Many assisted living centers provide transportation to doctor appointments, the grocery store and other places. Find out the rules and timing for this feature. Transportation for your loved one can help reduce your workload, so you can enjoy more visiting time with your family member. Take the time to talk to staff members, management and even current residents. Don’t be afraid to visit more than once before you make a decision. This place will become your loved one’s home for the next phase of their life, and you want it to be somewhere they will be happy and well-cared for. Stop by Daystar to find out about the community. Our staff is focused on providing the highest-quality of care for your loved one. Take time for a visit to discover what the community has to offer.